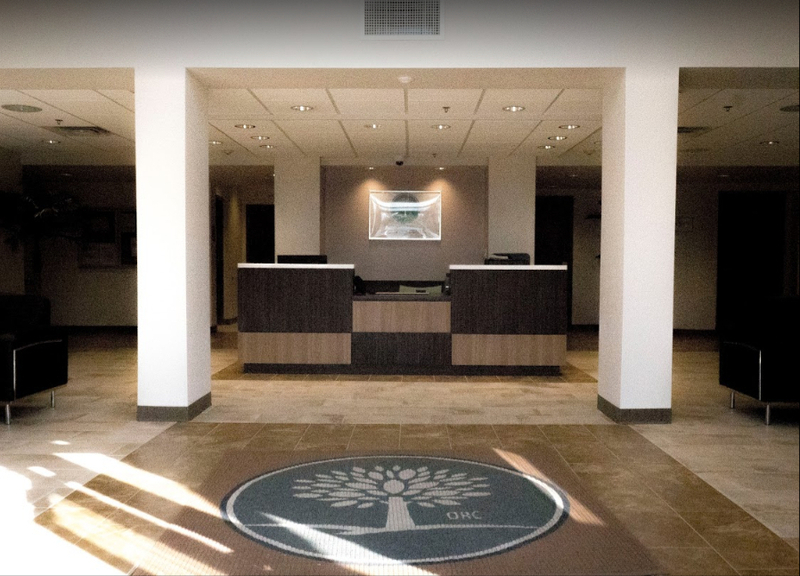 At Orlando Recovery Center, recovery starts with a thorough intake process within 72 hours of admittance. We begin with a complete assessment that covers the patient’s physical, emotional, and medical status. We use this detailed evaluation to develop a treatment plan that’s tailored to the individual’s needs. From the time of admission, our team begins to plan the next steps in recovery to ensure the smoothest possible transition to the next level of care. We accept most types of insurance, as well as private payment.